There are countless things to explore in Bali: beaches, temples, mountains, and rice fields that go on forever. Uber has made it easy with UberTRIP. 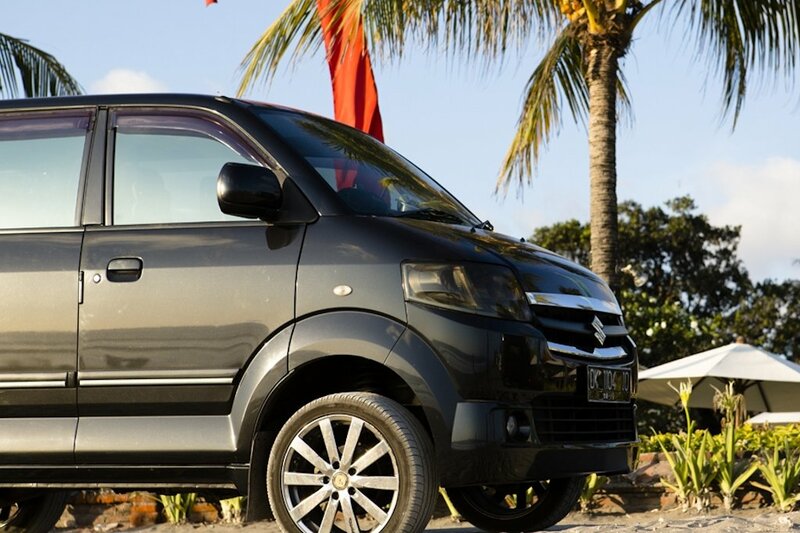 Visit the art studios of Ubud, stop for lunch in Seminyak, head out east safe in the knowledge that your driver will always be waiting for you. UberTRIP is a new service that allows you to request an Uber for between 5 and 10 hours, regardless of the distance and number of stops you decide to make. Now is the time to explore. If you are using the old Uber app, select UberTRIP, set your pickup location, set your first destination, and request your ride. If you are using the new Uber app, set your first destination, select UberTRIP, set your pickup location and request your ride. An Uber will head to pick you up, you are all set to tour around the island. You will see your driver’s details straight away–name, photo and the details of the car. At the end of your trip, a total fare based on the trip duration is calculated. You’ll pay just like a normal Uber trip and receive an electronic receipt. The minimum fare of UberTRIP is IDR 300,000 (~P 1,100) (worth 5 hours of ride) and you will be charged IDR 1,000/minute (~ P 3.70) after.